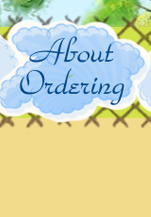 When I was a child I use to think that my stuffed toys would come alive when I left the room. Now I know they do, but they just don't wait for me to leave anymore! I know it is silly but I just love seeing their cute little faces smiling at me and welcoming me home from a hard day! 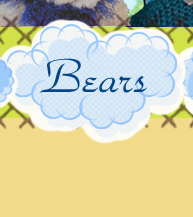 My company, Barrister Bears©, was born in 1996 when I decided to blend my love of historical costuming for theater with crafting one of a kind doll costumes for my friend's antique dolls. 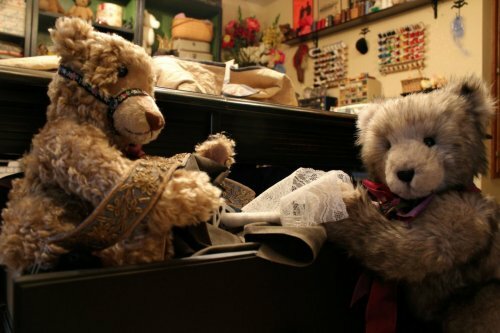 Eventually some of my friends began asking for custom stuffed animal creations and my first Barrister Bear was born. 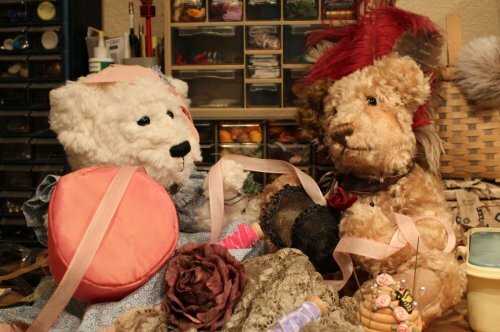 My teds are, of course, fully involved with all of the final details from fabric colors and types, trim or lace, right down to which feather to put on a hand-crafted hat.